Dr. Lin received his PhD. degree from School of Computer Science and Engineering, Nanyang Technological University, Singapore at 2015, and the bachelor and master from Southwest University for Nationalities, Chengdu, China in 1998 and Beihang University, Beijing, China in 2005, respectively. 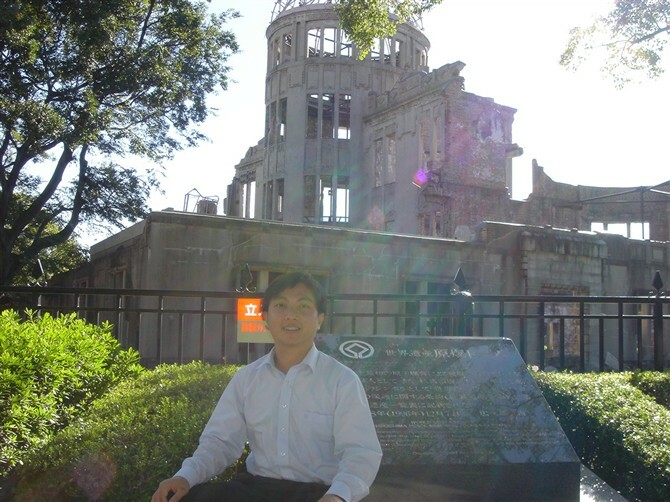 He is a System Analyst certificated by China National Ministry of Information Industry. He has more than 20 years industry experiences, especially at software engineering, project management, mobile game/applications and web applications/services areas. 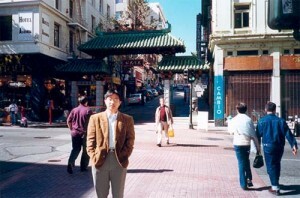 He had served as CTO of a B2B company U.S. Business Network Inc. in San Francisco. 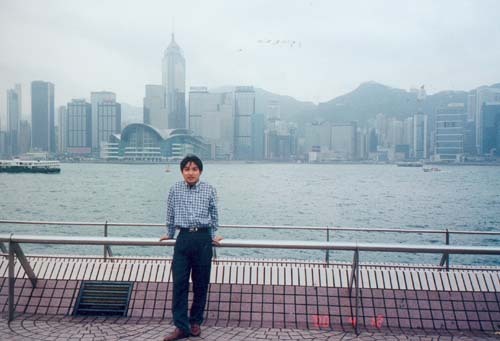 In 2004, He served as mobile game engine researcher and developed a popular mobile game 10 Warriors of SANADA at Kemco, Japan, which ranked at top 5 Japan market in 2005. Since 2006, he has successfully led several game/education research projects funded by Microsoft Research Asia. 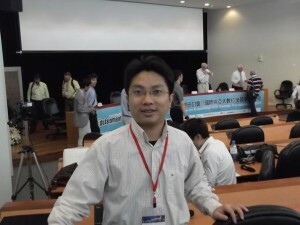 He is senior member of China Computer Federation (CCF), member of IEEE CS, ACM and IBM Academic Initiative, Microsoft Technology Club Consultant of Microsoft Research Asia. His current research interests include agile software engineering, mobile game/applications, web services, cloud computing and Agent/Multi-Agent technologies. 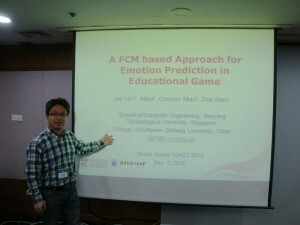 (Journal) Jun Lin, Zhiqi Shen, Chunyan Miao and Siyuan Liu.(2017). Using blockchain to build trusted LoRaWAN sharing server. International Journal of Crowd Science, Vol. 1, No. 3 (Accepted). (Journal) Han Yu, Zhiqi Shen, Chunyan Miao, Cyril Leung, Yiqiang Chen, Simon Fauvel, Jun Lin, Lizhen Cui, Zhengxiang Pan & Qiang Yang. (2017). A dataset of human decision-making in teamwork management. Scientific Data, 4(160127), doi:10.1038/sdata.2016.127, Nature Publishing Group (NPG) . (Journal) Qiong Wu, Zhiwei Zeng, Jun Lin, Yiqiang Chen.(2017). AI empowered context-aware smart system for medication adherence. International Journal of Crowd Science, Vol. 1, No. 2,1 02-109. Jun Lin, Zhiqi Shen, Chunyan Miao.(2017). Using Blockchain Technology to Build Trust in Sharing LoRaWAN IoT. Proceedings of the 2nd International Conference on Crowd Science and Engineering(38-43). Beijing, China: ACM. (Journal) Hao Zhang, Zhiqi Shen, Jun Lin, Yiqiang Chen and Yuan Miao. (2016). Familiarity Design in Exercise Games for Elderly. International Journal of Information Technology, 22(2), 17-36. 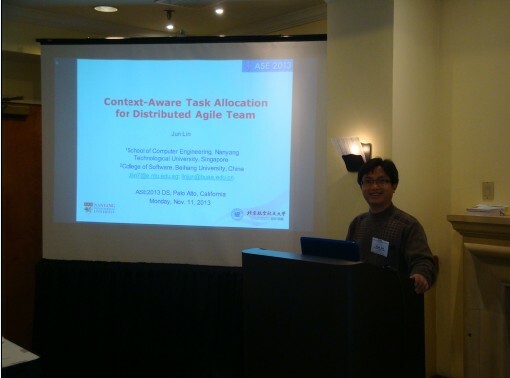 Jun Lin, Han Yu, Zhengxiang Pan, Zhiqi Shen and Lizhen Cui, “Towards Data-driven Software Engineering Skills Assessment,” in Proceedings of the 1st International Conference on Crowd Science and Engineering (ICCSE’16, the Best Paper Award), Vancouver, Canada, 2016. Jun Lin, Wenjing He, Xinjia Yu, Zhiqi Shen and Chunyan Miao, “An FCM-based Personalized Affective Model for Agile Software Development,” in Proceedings of the 28th International Conference on Software Engineering & Knowledge Engineering (SEKE’16), San Francisco, USA, 2016. (Journal) Jun Lin, Han Yu and Zhiqi Shen. (2015). 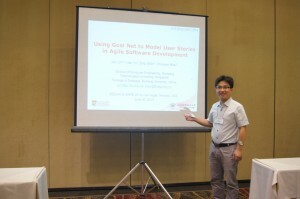 Using Goal Net to Model User Stories in Agile Software Development. International Journal of Information Technology, 21(2), 18-34. (Journal) Jun Lin, Wei Sun, “Engaging Students in Active Learning by Introducing Game Development into Software Engineering,” International Journal of Information Technology (IJIT), Volume 17, Number 02, 2011. 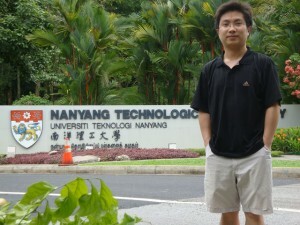 - 2011.3-2011.9: Clinic Information Management System for Nanyang Chinese Medicine Clinic. 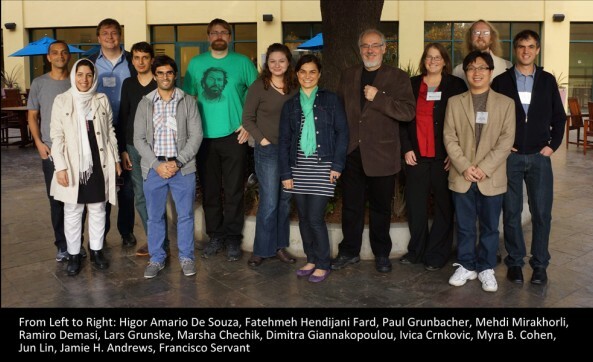 - 2015.7-now: Association of Crowd Science and Engineering. - 2003.9: No.2 in Microsoft Imaging Cup Competition, China. - 2003-2004: the first award of Creative R&D for graduate student at BUAA. - 2002-2003: the first award of Creative Study for graduate student at BUAA. - 2002-2003: the top award of Creative R&D for graduate student at BUAA. - 2002-2003: the third award of Creative Social Work for graduate student at BUAA. - 2004.10: Lin Jun, Du Xiao Ping. e-Catalog Solution 1.0 – A study and practice of application based on Web Services and Service-Oriented architecture. in: Proceedings of the 1st Academic Forum for Graduate Student at BUAA. Major subject: Nutriology Engineering Degree: B.AG. Teaching assistant in Network Lab. Of Information Management Department since the third-grade. 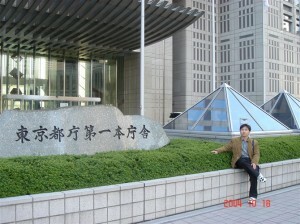 Award: 1994-1998 the highest-class scholarship for SWUN undergraduate student, and Merit Student for 4 year. 2006-2007, PI of Microsoft Research Asia Fund: Research on Windows Mobile Network Game Engine. 2007-2008, co-PI of Microsoft Research Asia Fund: MOE-Microsoft Elite Courseware Sharing Platform. 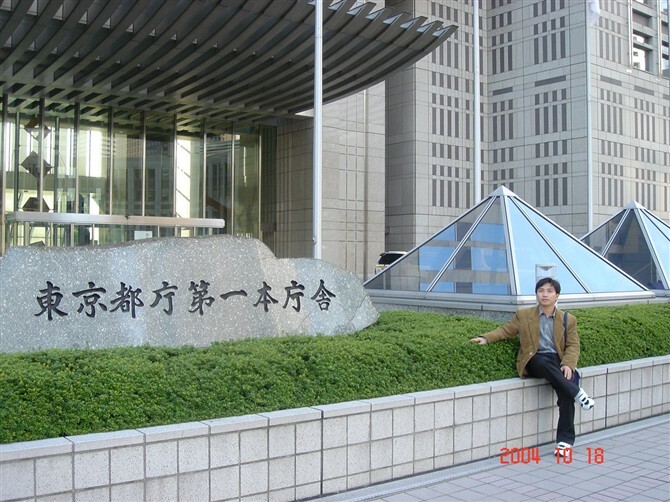 2007/03, International conference of Microsoft Academic Day on Game and Graphics. Industry: .com/B2B e-Business Platform Division: Technology Dept. Industry: IT & Telecommunications Division: Technology Dept.